After graduating in 2010 with a double major in Visual Communication and Video Production Chris started his career by working with LUC’s Information Technology Services to open the WTC’s Digital Media Lab. After that he moved to Southwest Montana where he worked for The Outlaw Partners as a Graphic Designer and Video Editor. At Outlaw Partners he had opportunities to do everything from creating short documentaries about clean water in Nairobi, to working with Olympic skier Heather McPhie. Since mid-2013 he has been been living in Boston and working as a Video Editor at Neoscape Inc. At Neoscape he works to create videos for big named clients on just about every continent, most of which are still confidential. 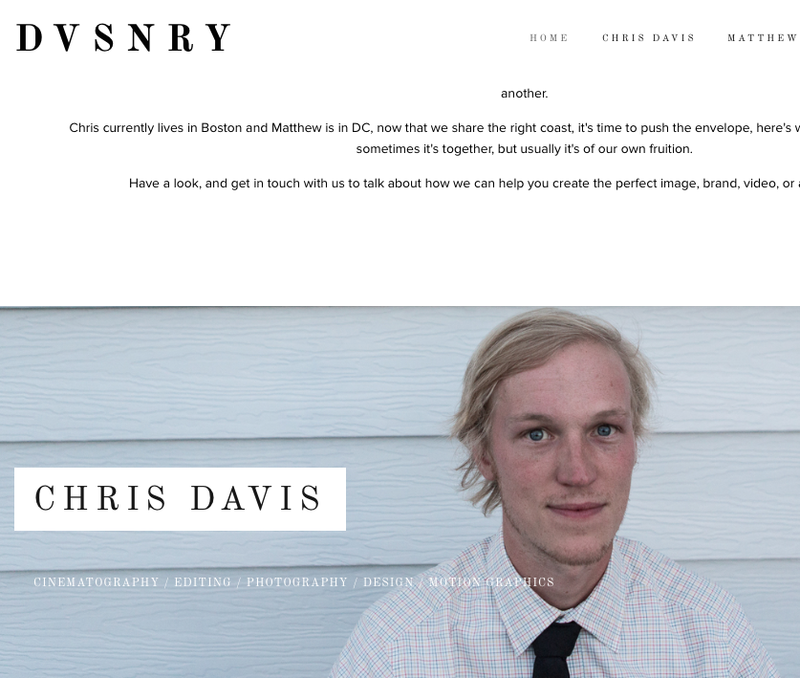 Chris is also freelancing and creating passion projects when time allows. He recently got engaged. Check out his website at www.dvsnry.com, watch his reel below and/or follow him on instagram and twitter @dvsnry.